Coastal Living is a common theme in the beautiful State of Maine. 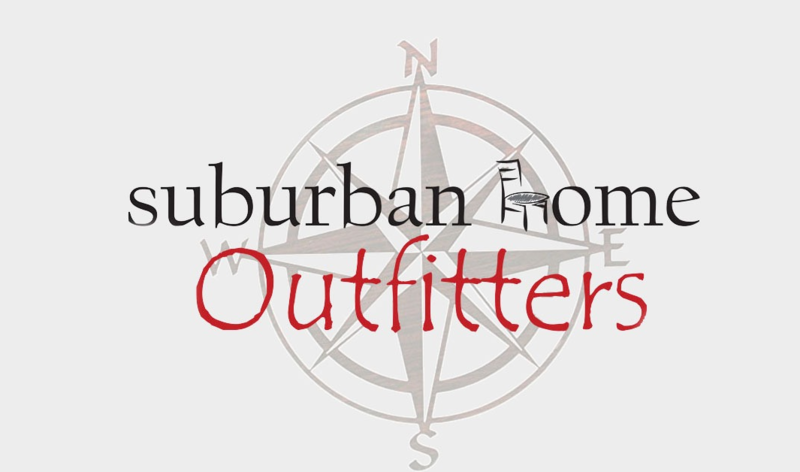 With the colorfully modern to tastefully rustic, Suburban Home Outfitters will help create spaces that will showcase the best of seaside décor. If you are looking to capture coastal style you will find plenty of inspiration here. The furniture and accessories are not only colorful & uplifting but truly will stand the test of time and can be passed from generation to generation. Amazing family times surrounded by happy furniture that help build great memories. That’s the goal here at Suburban Home Outfitters where we treat you like family.